Firework night, otherwise known as bonfire night is a great excuse to talk about music. There have been some absolute crackers (pun intended) written to celebrate the near-demolition of parliament and today they are still proving to be some of the most popular pieces of classical music in the world. The best example of music to celebrate fireworks is the Music for the Royal Fireworks which was composed by Handel in 1749. Even if you don’t recognise the name of this epic piece of classical music genius, you are bound to recognise the music itself. There have been hundreds of thousands of performances of it all across the world and is shows no sign of waning any time soon. Every 5th of November this piece of music can be heard accompanying firework displays up and down the country, and even in some locations overseas. Now with the rise of modern technology and technology in digital pianos, you can have a huge amount of fun playing this piece at home on your digital piano. Today, there are electric pianos that allow you to record yourself playing and then play back. There are also electronic pianos and keyboards that allow to record your own percussion section which can then be played along with everything else. The result of being able to record all of this yourself and layer up, is something quite spectacular. With a piece like Handel’s Music for the Royal Fireworks, you would be able to create a piece of music that sounded absolutely stunning!! If you would be interested in taking up a challenge like this, but haven’t yet got the right instrument, why not head over to Chase Direct and have a browse? 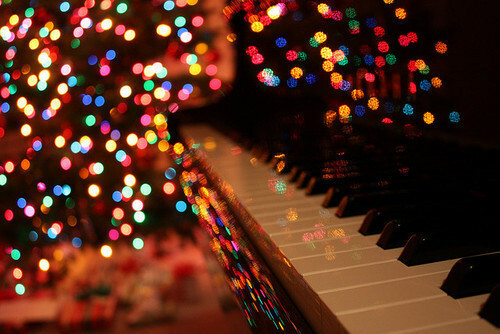 There are hundreds of different things to look at and many superbly priced digital piano bundles and packages! !